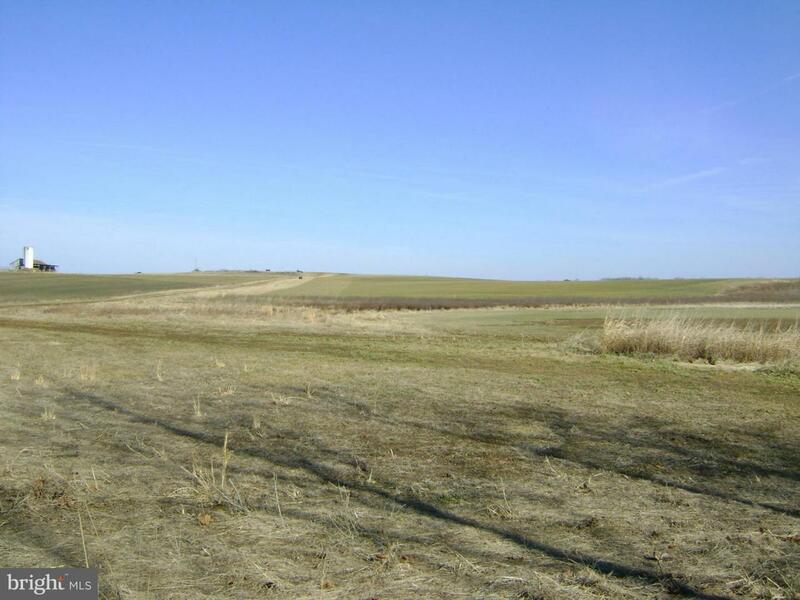 271 acres, one lot is 270.62, the other is 1.19. Currently used as a Sod Farm. 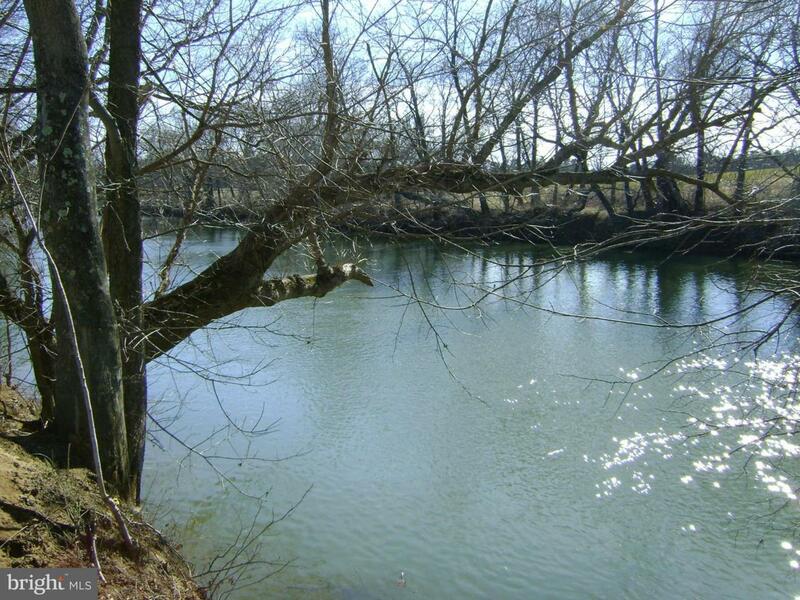 Water frontage on the Rappahannock River. PDR and VOF call for 2 possibly 3 residences. 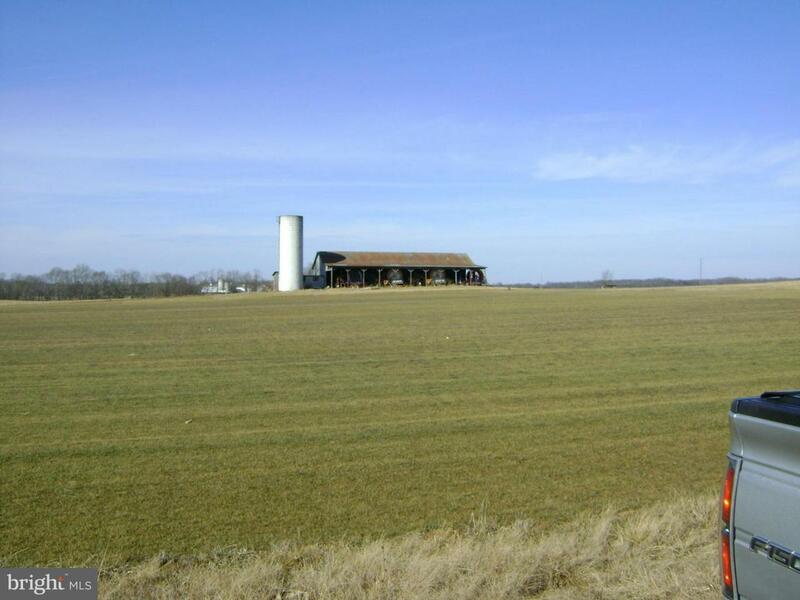 Rolling fields, 10 acres wooded all the rest is open. Large Barn/equipment building on the property. 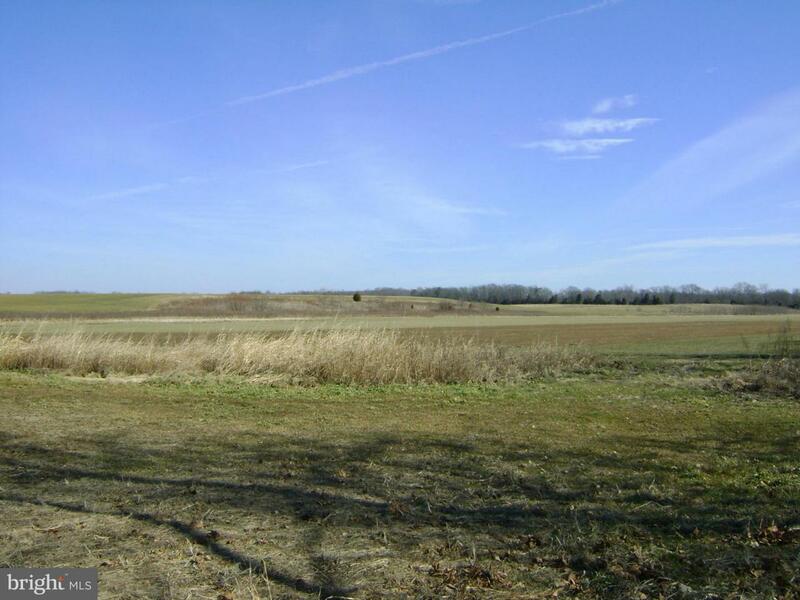 Panoramic pastoral views for you to build your dream home on.